May is Water Safety Month. At Pool Troopers, we stress the importance of pool safety every day, and we offer some tips to help prevent accidents and increase your fun with family and friends when you are out enjoying your pool. It is very important to give guests as well as family members the opportunity to enjoy the pool safely. Friends and family should know that the first rule of pool usage is that young children should never be left unattended near a pool or spa. It is vitally important that one adult is assigned the pool watcher role and their job for that time period is to focus on the children in the pool. Do not talk to the pool watcher, do not get them to look at the funny video, and do not have a phone when you are the pool watcher. Basically, do not distract the pool watcher or allow them to be distracted! Teach your children that if there is no pool watcher they should not be in the water and that if the pool watcher is not looking or has stepped away, they should head to the steps and sit on the top step in the “imagination zone” waiting for the pool watcher to come back. No child should swim unless an adult is actively supervising. According to the USA Swimming Foundation, in 2017 at least 163 children younger than age 15 fatally drowned in swimming pools or spas. Nearly 70% of this number were under the age of 5. In 2014, drowning was the second leading cause of death for people aged 5-24. Many hundreds of more children suffered drowning or near-drowning incidents and were saved but have been left with varying levels of mental and physical damage from the incident. Children should be taught how to swim as soon as possible. If the child cannot swim, they should not be in the pool, unless with an adult who is teaching them how to swim. Slips and falls can happen as kids play and run upon the pathways around the pool. They should not be running on a slippery surface when near the water. Children should be warned to not swim or hang out near the drains. If drains are not safely covered do not allow anyone to swim and get the drain cover repaired or replaced immediately! Taking bathroom breaks for all swimmers, especially children, is important in keeping the pool as clean as possible and free of harmful bacteria. Children should be sure to wash their hands after using the bathroom. Safety also includes the fact that children should not be swallowing the water. Not spitting and not swallowing the water should all be made clear to children who use the pool, whether they are your kids or the kids of friends. No changing of diapers in the pool area. Friends and family should take their infants inside, and in the bathroom if possible, to change the diaper on their child. 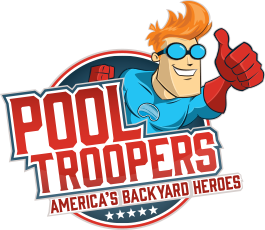 Pool Troopers knows that a pool that is safe and people-friendly provides benefits for all who use the pool and want to have a great time. 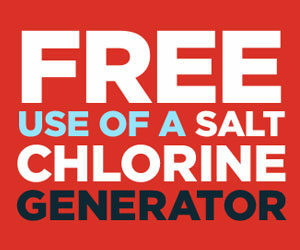 Have your friends read up and become aware of pool safety even before they visit. 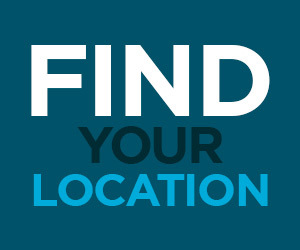 That way, when they come to your pool or spa, they will know their responsibility in helping to keep everyone safe. Pool Troopers wants you to enjoy your pool safely by helping you keep your pool safe from bacteria with maintenance and repair. If you do your part and your family and friends do theirs, your pool will be more enjoyable for everyone who cools off in its sparkling waters.